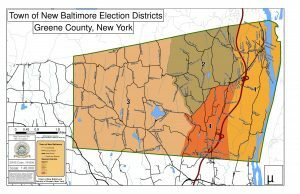 Here’s a little issue that the vast majority of New Baltimore taxpayers probably don’t know about. 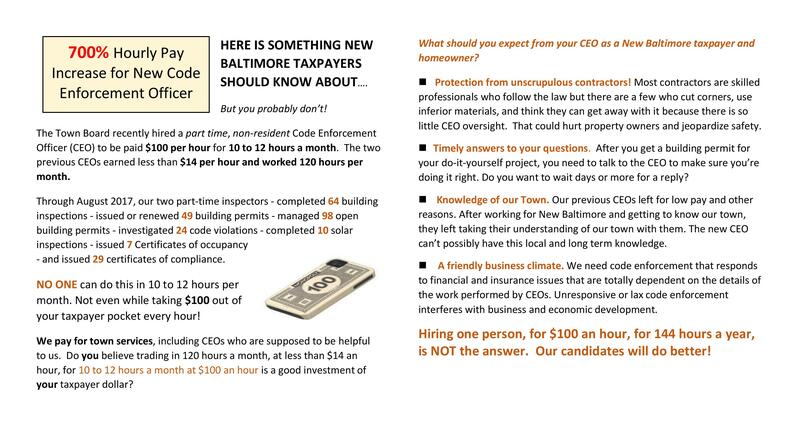 On October 9th, the New Baltimore Town Board hired a code enforcement officer for $100 an hour to work 10 to 12 hours a month. 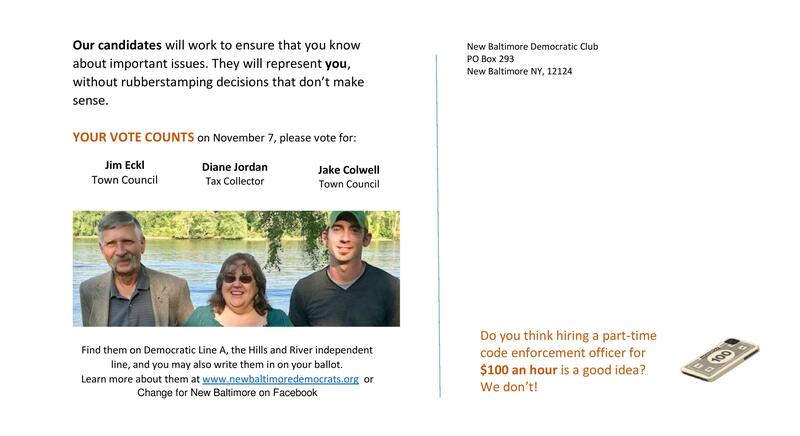 Our two previous code enforcement officers, who left, earned less than $14 an hour and worked 120 hours a month. Seem odd to anyone? We would like you to be able to read about the discussion at the October 9 Town Board meeting, but the minutes don’t exist as yet on the website. Transparency? Needed! This entry was posted in Campaign 2017, Transparency and tagged CEO, transparency. Bookmark the permalink.